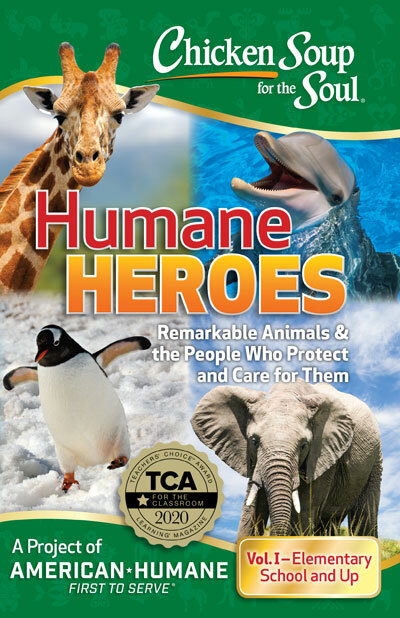 Teach kids to read — and to be kind to animals at the same time — with Humane Heroes, a FREE new series of grade-appropriate e-books and companion curricula from Chicken Soup for the Soul and American Humane, the country’s first national humane organization. 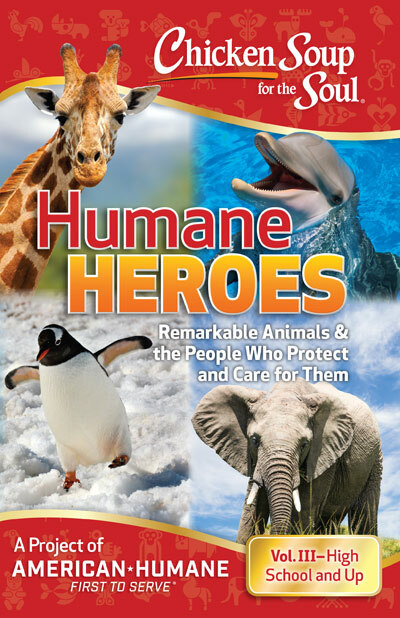 Through 36 inspirational stories of animal rescue, rehabilitation, and humane conservation being performed at the world’s leading zoological institutions, and 18 lesson plans developed by teacher-trusted Resources for Learning and tied to ELA and Common Core standards, Humane Heroes provides highly engaging free reading materials that also encourage young people to appreciate and protect Earth’s disappearing species. We believe that these stories deserve your attention. You can read the book descriptions of this 3-book series and download the eBooks by clicking the link of your preferred eBook provider above. 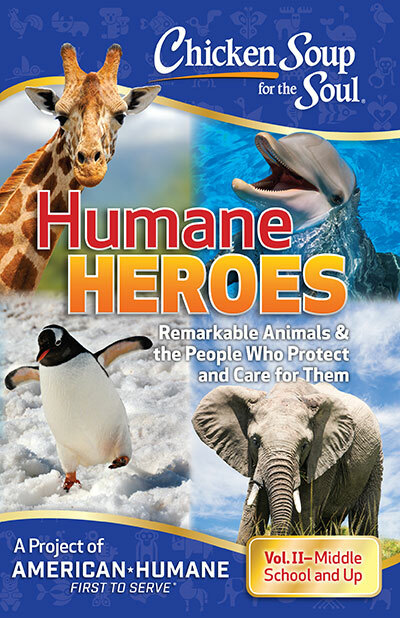 If you can’t visit the facilities featured in these books, we encourage you to visit www.HumaneConservation.org to find a facility that has been Humane Certified by American Humane.